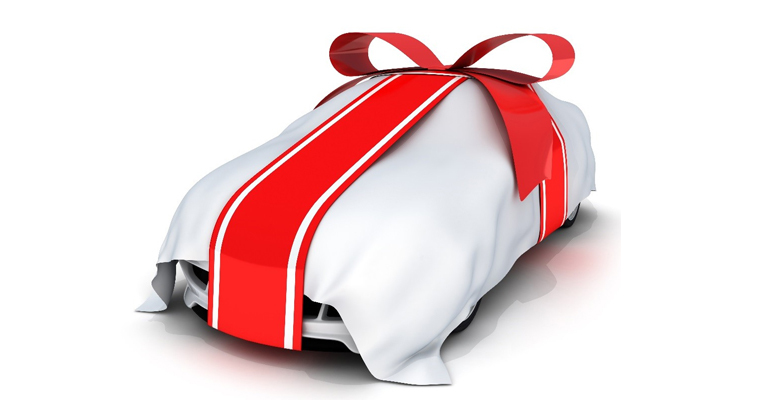 Fancy A New Car for Christmas? Try Car Leasing Now, Before it’s too Late! Christmas is now less than two months away. Have you thought about what you and your loved ones want yet? If all you or your favourite person wants for Christmas is a new car, then you should pop over to and check out our special festive car leasing deals. Leasing a car is a quick and simple way to get a hold of your favourite car at an affordable monthly rate tailored to suit your needs. The cut-off date for placing an order with UK Carline to receive the vehicle before Christmas under current regulations is the end of November at the very latest, with your new leased vehicle arriving no later than Wednesday December 17th (subject to availability). This means that to get your vehicle it is best to enquire now so that everything can be put in order, rather than waiting until the last minute for a vehicle. If you’ve decided on your favourite car and are ready to take the plunge into the world of car leasing, contact us via our live chat services our website, by email, or by phone: 01995 641111.